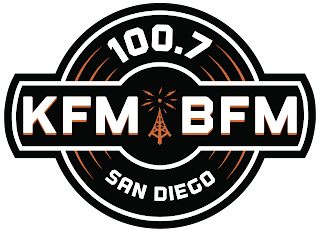 (San Diego) 100.7 KFM-BFM has named Robin Roth as Assistant Program Director. In addition to assisting PD, Mike V. Vasquez, she will host the night show. 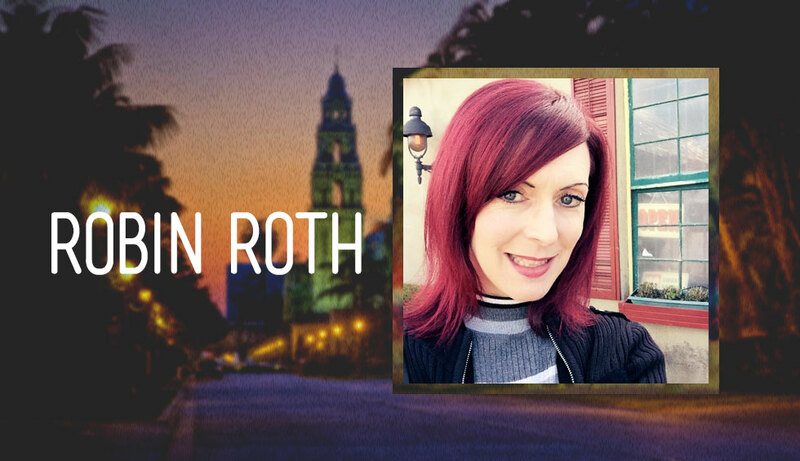 Robin Roth has more than 25 years of experience as a San Diego On-Air personality. She began her career at the Urban Contemporary radio station, 92.5, and worked there for two years. She then moved on to Alternative Rock station 91X for 18 years, followed by Active Rock station Rock 105.3 for three years, then back to 91X for six years, four of those as Music Director. She is currently an on-air personality at 100.7 KFM-BFM. 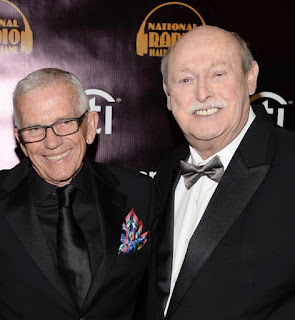 Roth added, "I'm really excited about this new chapter in my career and am looking forward to working more closely with Mike V and the rest of the KFM-BFM radio family!" 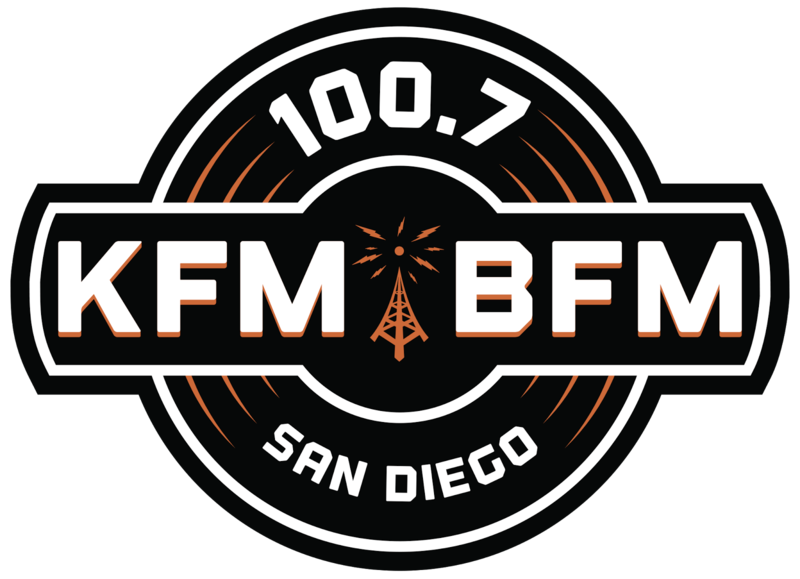 100.7 KFM-BFM’s “variety rock” format has already become the top ranked rock station in San Diego and includes San Diego’s #1 morning show Dave, Shelly and Chainsaw. Midwest Television, Inc. is San Diego’s leading multimedia company, operating CBS 8/KFMBTV, CW San Diego, AM 760 KFMB, 100.7 KFM-BFM and KFMB Interactive, the market’s only television/radio/digital/mobile media powerhouse serving the community round-the-clock.